This is the link to a newspaper called "The Impact" published by Mercy College. I was interviewed for this article in October of 2018. We discussed my books and my team, the Yonkers Ghost Investigators. 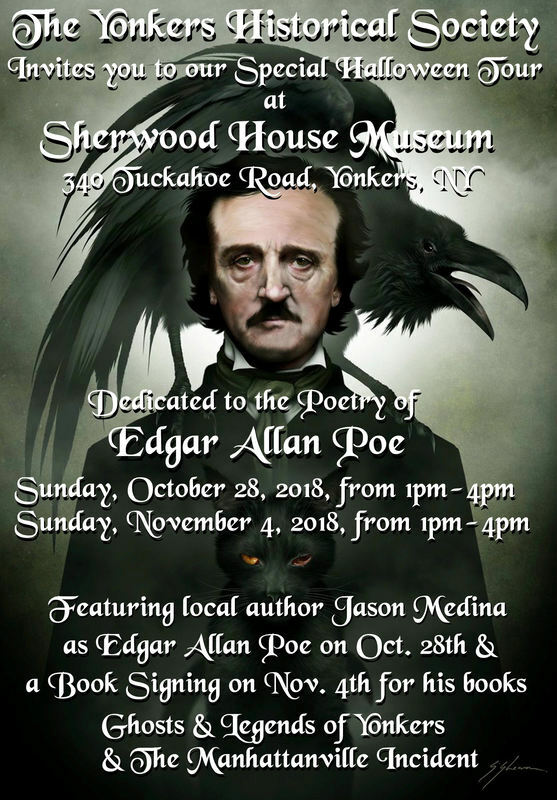 Please, join me for two Special Halloween tours at Sherwood House Museum dedicated to Edgar Allan Poe on Sunday, October 28, and Sunday, November 4, from 1pm-4pm on both days. Our historic rooms will feature tributes to several of the famous author's poems and dark tales. Plus, as an extra treat, I will dress as Edgar Allan Poe for the first weekend. 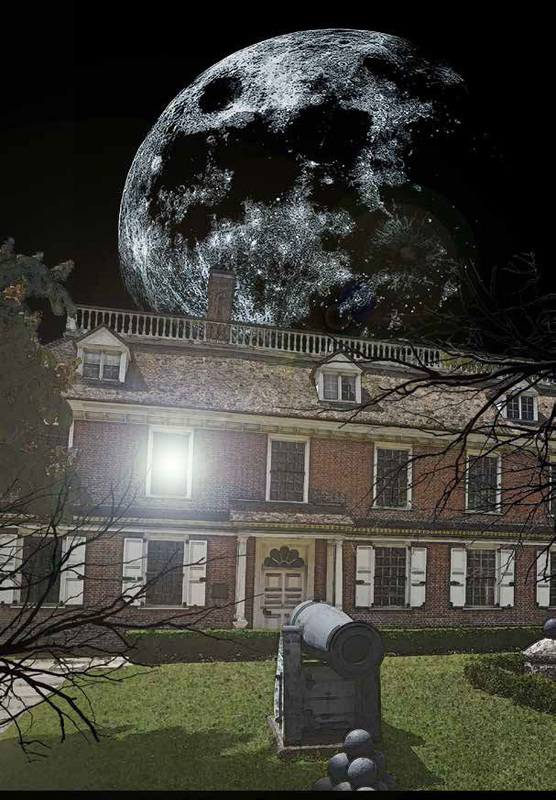 For the second weekend I will do a book signing in the Weed Cottage for my books, Ghosts and Legends of Yonkers and The Manhattanville Incident: An Undead Novel. Please, join us for both weekends and bring your friends! Trick or Treaters are welcome! We will have candy! 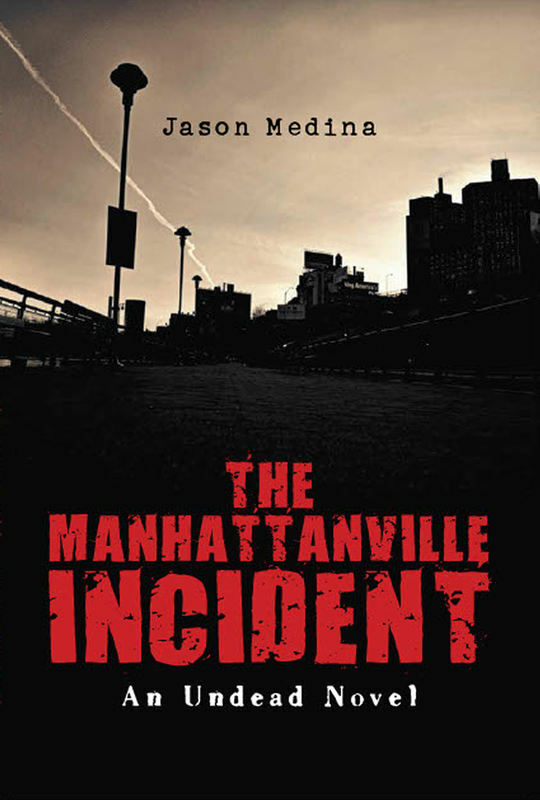 I was fortunate enough for my book, The Manhattanville Incident: An Undead Novel, to be displayed at Book Expo America this past weekend at the Jacob Javits Center. Sorry, this was posted after the event was over, but I had a busy weekend. 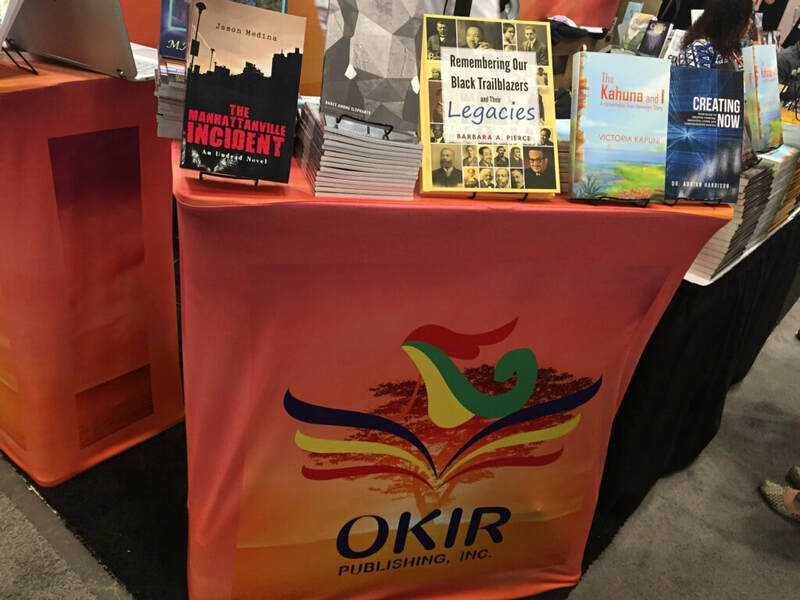 Here is a photo of the book at the Okir Publishing table. I will be using that company for future publications. I need to test the waters, so to speak. Can't be tied down to one publisher. Not yet. On Friday, March 2, 2018 at 7 pm I will be doing a book signing at the Philipse Manor Hall State Historic Site. The event will take place on the second floor in the Gothic Chamber. 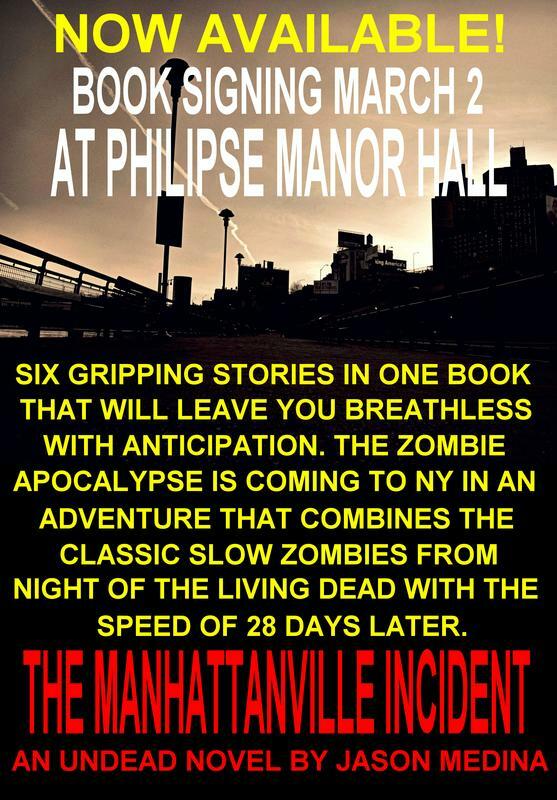 I will be signing and selling copies of my new novel, The Manhattanville Incident: An Undead Novel. The book is a modern take on the zombie apocalypse, which begins in NYC. I hope you will join me. 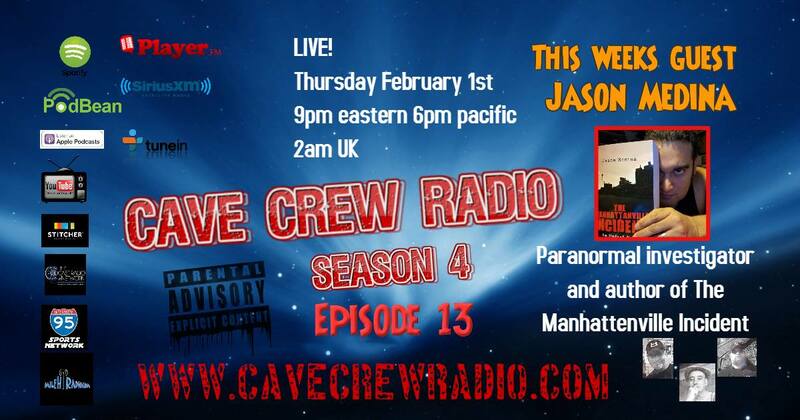 www.youtube.com/watch?v=4_MHXKR5UJoOn Thursday, February 1, 2018, I will be interviewed on a podcast called Cave Crew Radio, which starts at 9pm eastern standard time. 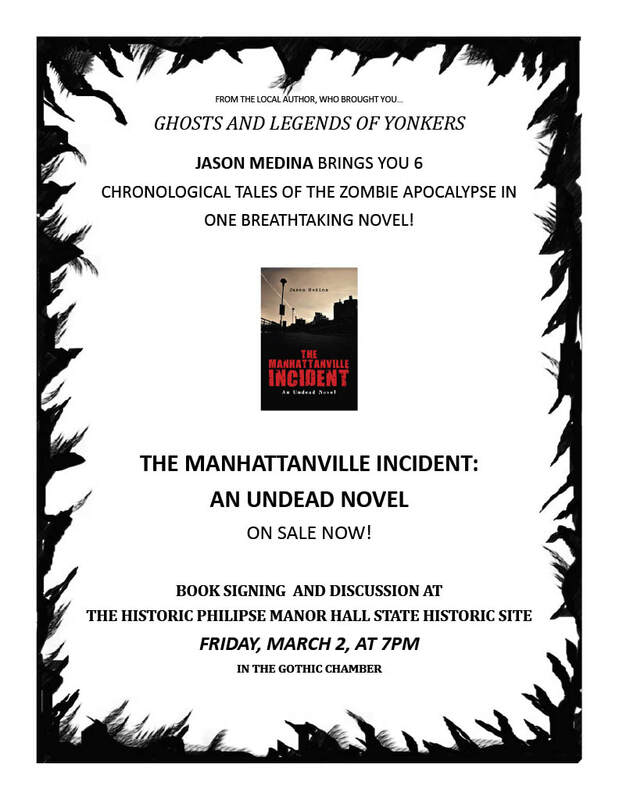 We will be discussing my newest book, The Manhattanville Incident: An Undead Novel and my team of paranormal investigators, Yonkers Ghost Investigators. Check it out! ﻿I will be interviewed on a local radio station (WVOX 1460 AM) in New Rochelle on Monday, January 9, 2017, between the hours of 3-4pm. The show is called Westchester Eye on the Radio and it will be co-hosted by Ardina Seward. She's the one, who contacted me. She also interviewed me in the past. We will be discussing my book, Ghosts and Legends of Yonkers, and my team, Yonkers Ghost Investigators. I hope you will check it out. Thanks! I have finally completed my fifth book, KPPC: A Journey Through History, after nearly a decade of research and writing. Today, I submitted my manuscript, over 3100 photos, and other files to the publisher. Now, it is in their hands! My turn to sit and wait. I am excited for the future of this book. It was a long time coming. Many people are anxiously awaiting their copy, including me! I came across this video on Facebook. The video was created by Project Senium. It was very nicely done. It provides a brief professional look at the KPPC through using several video formats that include high speed video, aerial videos from a quad, and regular handheld videos. The information told by the narrator is accurate. The music was specially done for the video and it helps set the mood. I like it very much. It would almost make a good trailer for my book about the KPPC. Here is the link from NothingCooler.com. My Final Book Signing for 2015! On December 6 will be the Annual Candlelight Tour at Sherwood House. The event will go from around 1-5pm. There will be items for sale in the barn, a sculptural exhibit by a local artist, tours of the house, and the Glee Club singing Christmas carols at 3pm. I will be in the Weed Cottage from 2-3pm doing a book signing and selling all 4 of my books. It will only be for that hour because I'd like to enjoy the other things going on, as well. So this will be your last chance for the year to come to one of my book signings in Yonkers. Happy Holidays to all! 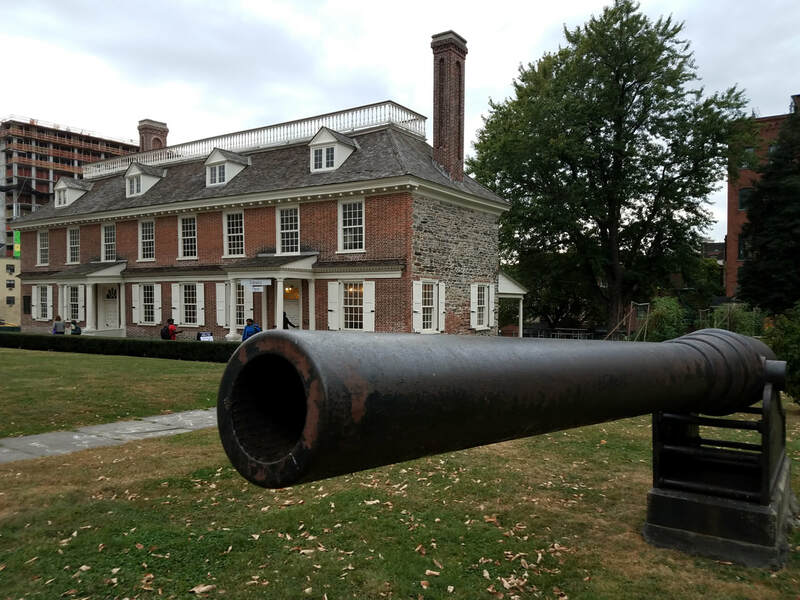 Among the oldest buildings in Yonkers and in Westchester are a few locales with stories of ghosts and hauntings. 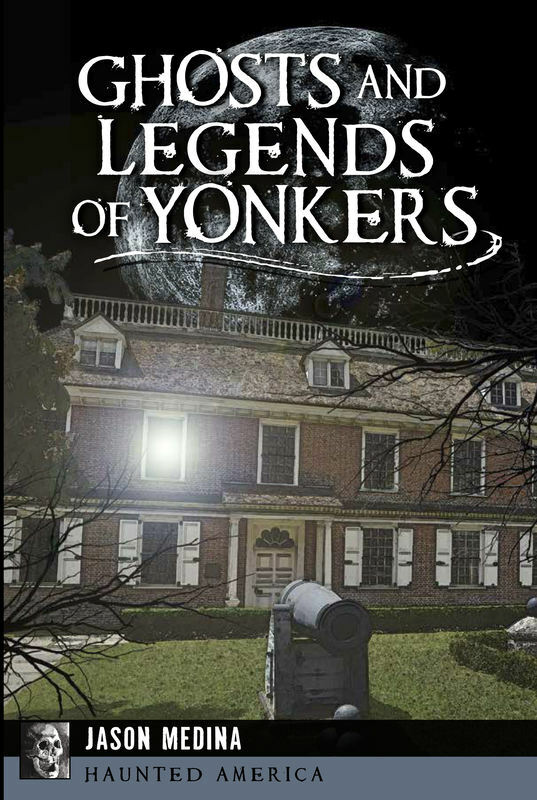 “Ghosts and Legends of Yonkers” is the newest addition to The History Press’ Haunted America series. 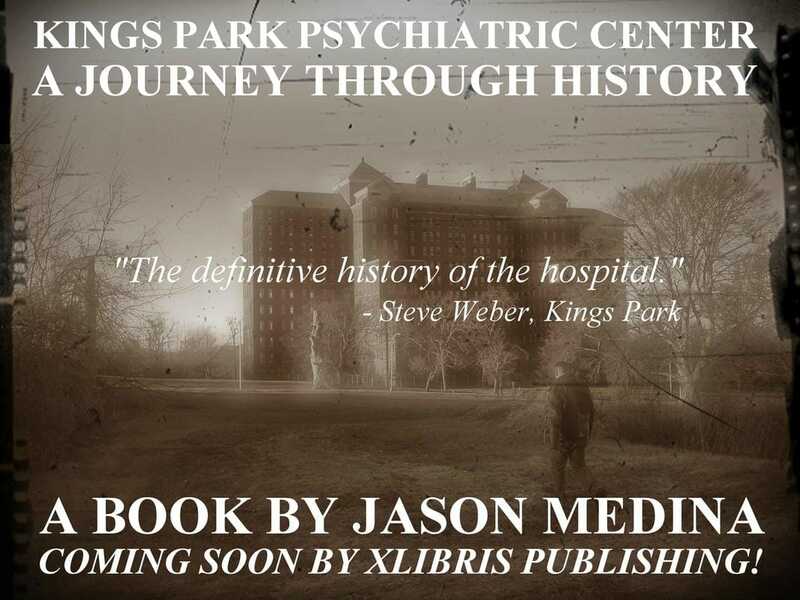 The book is by local author Jason Medina and was released earlier this year. The quiet New York suburb of Yonkers hides a history of hauntings. Now converted into apartments, old Public School 13 is the site of strange apparitions that may be ghosts of former students and teachers who died in a tragic fire. The Boyce Thompson Institute’s lofty goal of solving world hunger was never met, and unfulfilled spirits are said to lurk in its abandoned laboratory. Hall. Even the iconic Untermyer Park is a playground for the otherworldly. 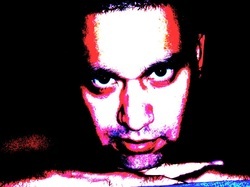 Local ghost investigator Jason Medina reveals these and other ghosts of Yonkers. “I hope that after reading my book, it will help give skeptics a reason or two to believe in the existence of ghosts or at least to be more open-minded to the idea that they are out there,” he said. Born and raised in the Bronx, Medina lived there until his late 20s. While growing up, he’d often write his own comic books or make up stories. In the third grade, he won an award for a book-making contest. However, it wasn’t until moving to Yonkers that he’d consider the possibility of turning his stories into books. In 2006, Medina picked up a new hobby. Together with his cousins, he formed the Yonkers Ghost Investigators. They began going to locations within Yonkers that were rumored to be haunted. A website was created for his team as a way to show off the evidence collected during the group’s paranormal investigations. There are currently hundreds of photos, numerous videos and many EVP sound bites on the website. 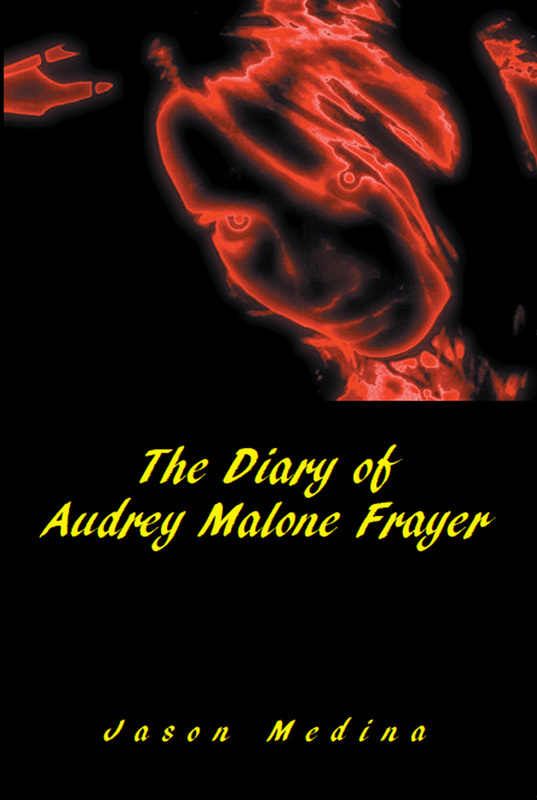 In the summer of 2013, he published his first book titled “No Hope for the Hopeless at Kings Park.” In March 2014, he published his second book, “The Diary of Audrey Malone Frayer.” “Ghosts and Legends of Yonkers” is Jason’s first real chance at historical nonfiction, but it will not be his last. Long Island. 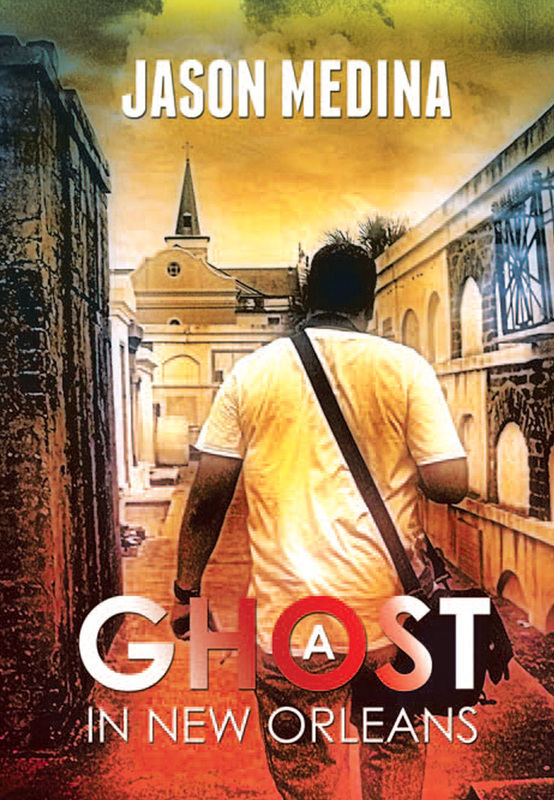 In addition, another fictional novel titled “A Ghost in New Orleans” should also be published soon. 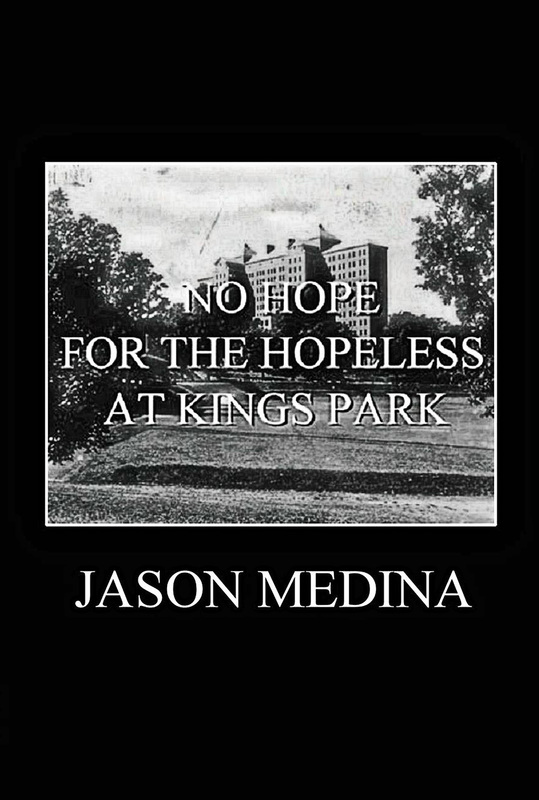 For more information on these books and Medina’s other future projects, visit www.JasonMedinaTribalPublications.com.